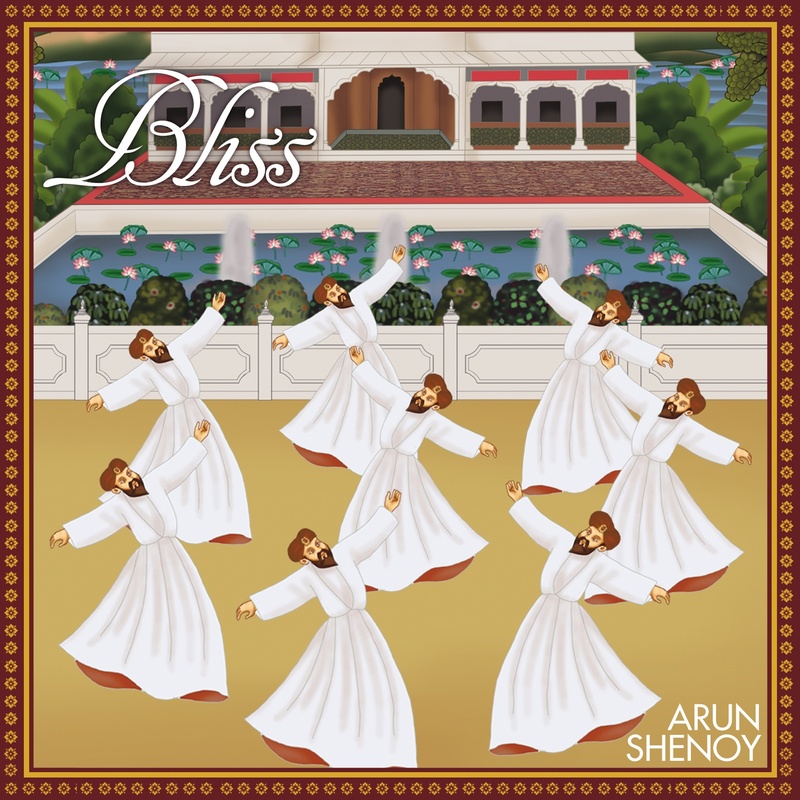 Narked Records is delighted to announce the release of the highly-anticipated new single “Bliss” from Arun Shenoy’s new global fusion project. 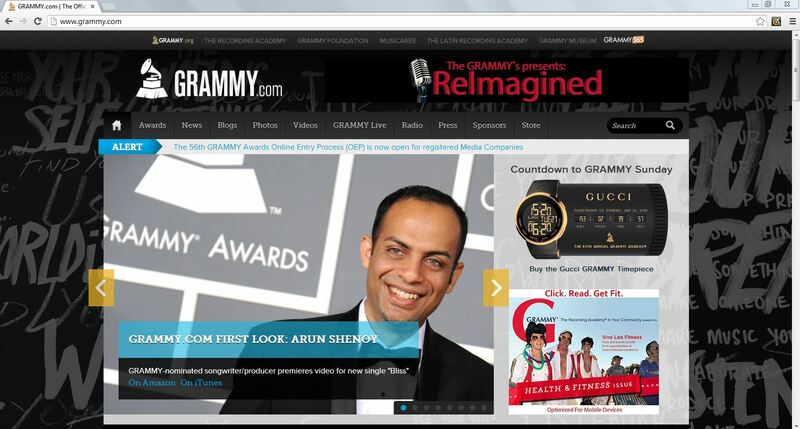 The music has been featured on an worldwide Exclusive First Look on GRAMMY.com on 26-August, ahead of the official release date on 30-August 2013. 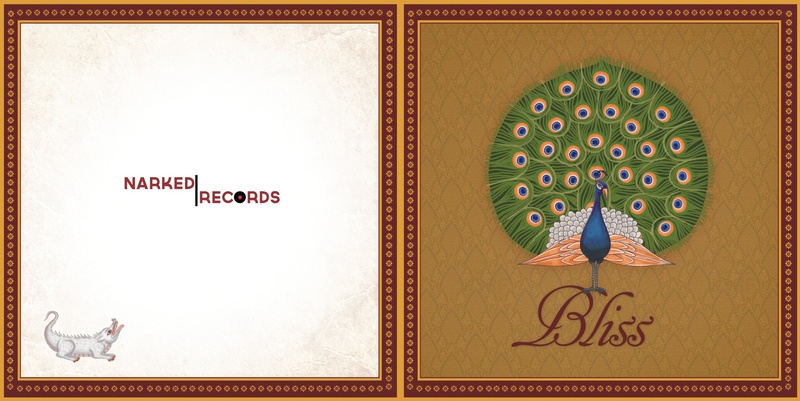 In production for over 9 months, the 8 minute long single was recorded live across the world from India, Singapore and the Philippines, to the UK and the US. 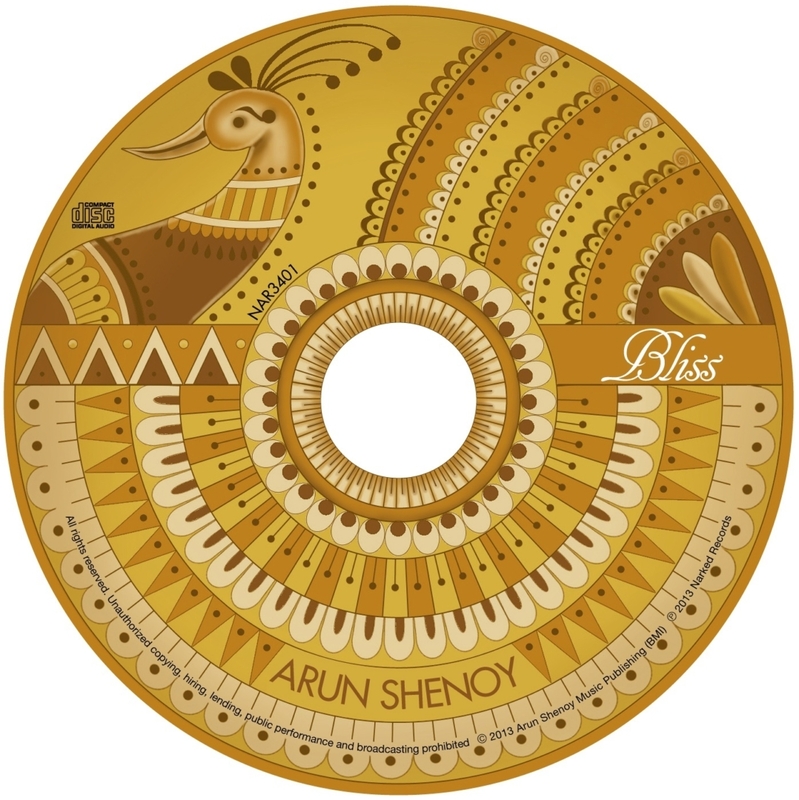 With this project, Shenoy explores the rich lexicon of Indian Classical instrumentation, in what he says is a long journey back to his own cultural roots. 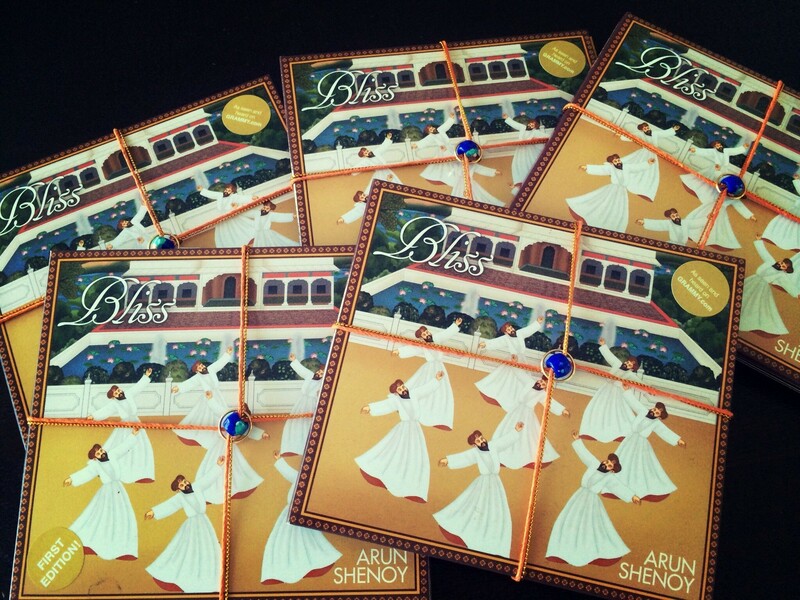 Conceptually steeped in ancient Hindu scriptur es and mythology, the concept behind the music is also interpreted visually, creating an audio-visual experience of music, animation, artwork and packaging. The storyboard, scripted by Art Directors Roshni Mohapatra and Robert Capria, is brought to life in an animated film created by Actuality Films in New York. By design, the video is a combination of up-tempo audio with a down-tempo dream sequence, presenting a unique cognitive experience in the human perception of the music. Shenoy is also joined on this project by acclaimed GRAMMY®-nominated composer and arranger Don Hart, who orchestrated the live string section in Nashville. Also featured is Ravichandra Kulur, one of the leading flautists in India.